This kayaking experience is one of a kind due to the location being situated bang in the heart of the sunny Jurassic coastline, Dorset. 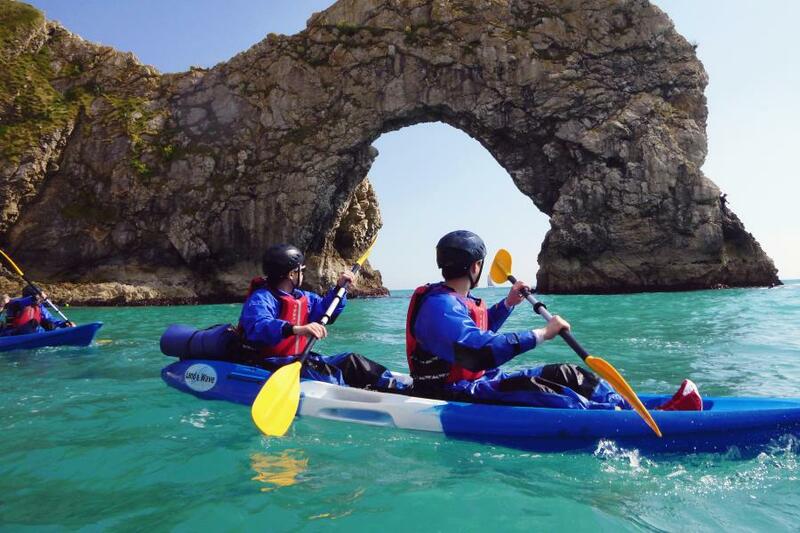 You'll be able to explore this stunning area of natural beauty from a truly unique perspective. 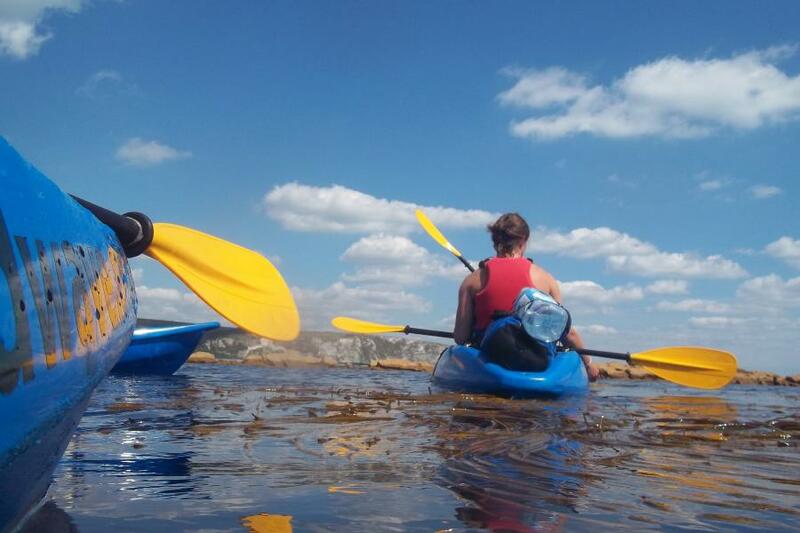 Learn lot's of kayaking skills along the way or show off your existing skills, the pace of this experience is up to you. 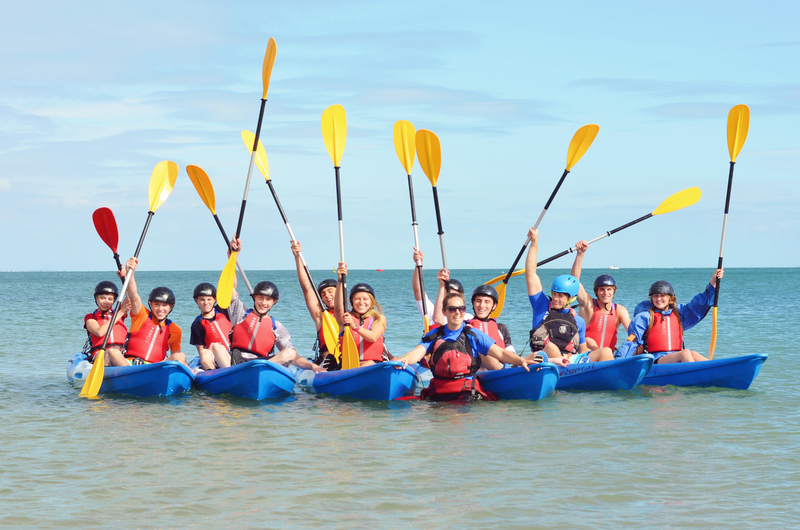 This Kayaking Dorset experience is absolutely perfect for friends, families, groups and work teams. Available all year round, weekdays and weekend. Subject to availability. 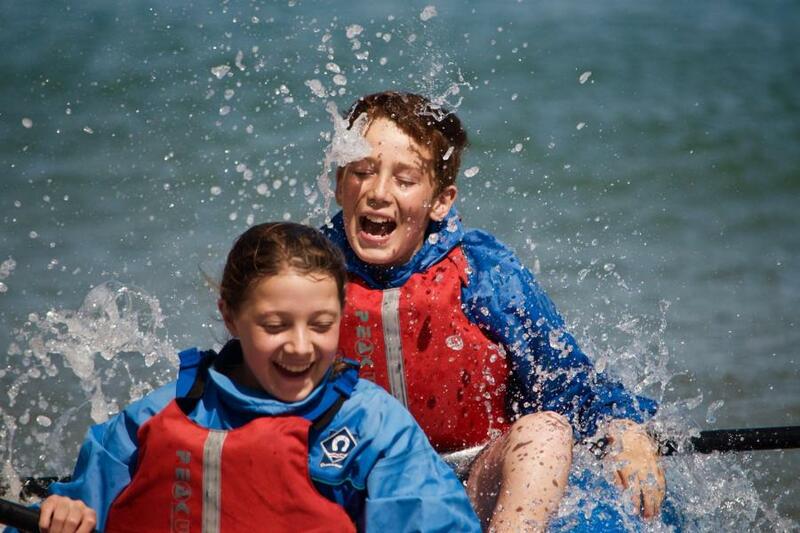 At Sandbanks, we kayak from either Poole Harbour or Sandbanks Beach. 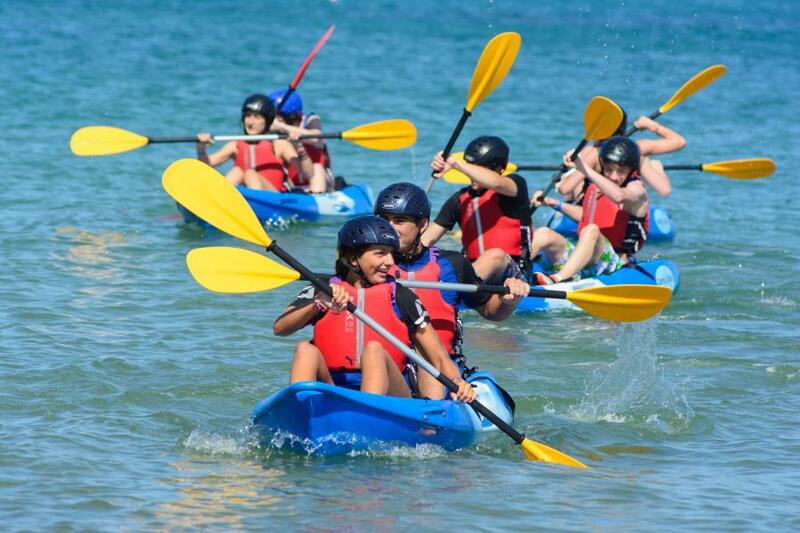 In Swanage, we use Ocean Bay beach. Both locations can get very busy in the Summer so please plan your journey and parking accordingly and leave plenty of time.